Adam Lambert will appear at the GLAAD Media Awards Saturday, April 17th. The event is being held at Hyatt Regency Century Plaza 2025 Avenue of the Stars Los Angeles, CA. According to the GLAAD website, the event starts at 4:30pm and will go till midnight. Here’s their link: http://www.glaad.org/mediaawards/21/la. It says Black Tie is Optional…can’t wait to see what Adam will be wearing tonight!! There will be a live stream to this event. The link is http://www.glaad.org/mediaawards/21/la/live. After that, Mr. Lambert is (hopefully) off to the UK for a promotional tour. He’ll be performing two shows, one at G.A.Y. (http://www.g-a-y.co.uk/?content=98) and the other at Heaven (http://hmv.com/hmvweb/navigate.do?pPageID=4647). Go to http://adamquotedaily.wordpress.com/adams-schedule-updated-regularly/ for a current, up to date schedule of Adam’s appearances. In other news, Adam Lambert was named #2 Most Influential Gay American in OUT Magazine’s Power 50 : http://www.out.com/exclusives.asp?id=26709! And here are a few must read articles about Adam’s appearance on American Idol: http://hubpages.com/hub/Adam-Lambert-is-Finally-Crowned-the-Winner-of-American-Idol. From Adam Lambert Obsession’s blog, a FABULOUS write-up and creative (hilarious) video: http://adamlambertobsession.blogspot.com/2010/04/return-of-king.html. 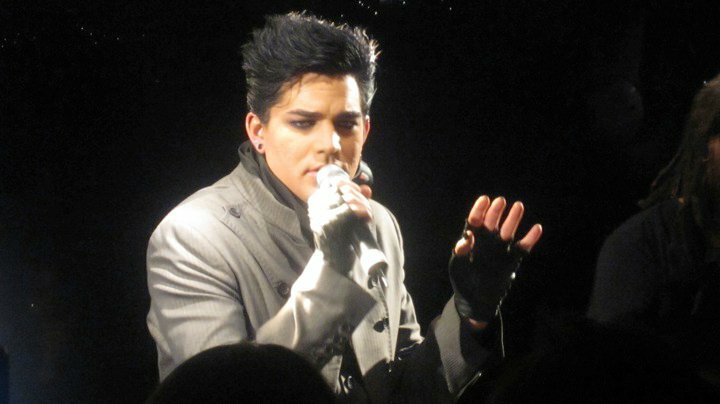 And a fabulous consolidated post of reviews about Adam’s appearance on AI: http://maiaj.livejournal.com/256557.html. Wow! Find parts two and three at Adamholicholic’s channel at http://www.youtube.com/user/adamlambertbr#p/u. More pictures and scans from Japan’s InRock Magazine like the one above from Bani at http://twitpic.com/photos/bani_. Adam Returns To the Glamerican Idol Stage!! The Reviews Are In: Adam Lambert on GlamericanIdol! Adam Lambert appeared as mentor on American Idol Tuesday, April 13 and man, did he knock it out of the park! Honest, constructive, unfiltered, magnificently Elvis-ified, Lambert told ’em like it was, and gave the current Idol contestants the verbal spankin’ they all so deserved. Virtually every news outlet praised Adam for his on-spot critiques and advice. The media response to Adam’s appearance on American Idol last night has been massive! So get comfortable, GlamFans. Sit back, relax, grab a cuppa whatever, and enjoy the #GlamericanIdol news wave as it washes over us!!! Hilarious commentary from MTV’s Michelle Collins at Best Week Ever: http://www.bestweekever.tv/2010-04-13/american-idol-liveblog-of-mics-and-mentor/. More hijinks from MTV’s Jim Cantiello (this one had me laughing so hard at the park other moms were looking at me like I was insane! 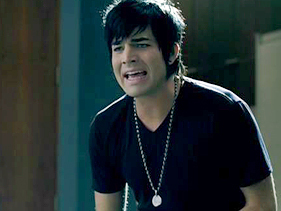 ): http://newsroom.mtv.com/2010/04/14/american-idol-recap-adam-lambert/. Adam responds to remarks made by AI producer Ken Warwick at http://popwatch.ew.com/2010/04/14/adam-lambert-american-idol-ken-warwick/. Here’s another one from EW (also kinda funny): http://popwatch.ew.com/2010/04/14/american-idol-adam-lambert-ryan-seacrest/. The Los Angeles Times’ Idol Tracker got the scoop directly from the Glam-horses mouth. Adam reveals his concert tour will start in June- wheee!! 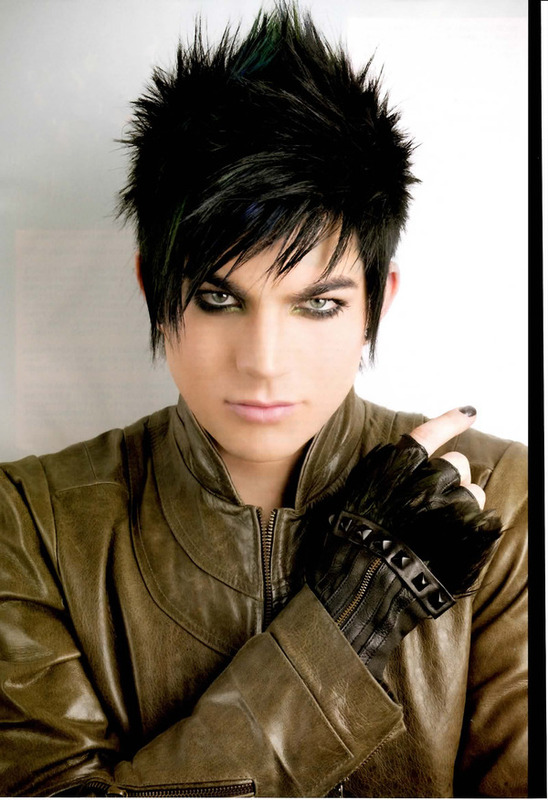 http://latimesblogs.latimes.com/americanidoltracker/2010/04/adam-lambert-on-his-idol-return-mentoring-the-top-9-and-elvis.html. And from the grande dame of Adam lovers over at the LA Times, Ann Powers: http://latimesblogs.latimes.com/americanidoltracker/2010/04/ann-powers-adam-lambert-and-elvis-give-the-idols-a-little-kick.html. More from the NY Daily News: http://www.nydailynews.com/entertainment/americanidol/2010/04/13/2010-04-13_adam_lambert_slams_lackluster_idols_but_tim_urban_surprises_with_falsetto_perfor.html and from Buddy TV (comparing Adam to Elvis! ): http://www.buddytv.com/articles/american-idol/this-week-on-american-idol-elv-35840.aspx. From fellow bloggers over at Adam Lambert Official unofficial: http://adam-lambert.org/american-idols-best-mentor-ever-adam-lambert/. There is more, much more out there. But most of it is repetitive and not very original, so I’ll spare you, GlamFans. If you find anything else that I’ve missed worth printing, let me know. And don’t forget to tune into American Idol tonight on Fox to see Adam perform a song (or two??)! It was Elvis week on Fox TV’s American Idol and Adam Lambert got the chance to mentor the Season 9 contestants on April 13th in Las Vegas. Adam did a great job bringing out the best in all the Idols this week. Can’t wait to see him perform live on the Idol stage once again tomorrow! From Rolling Stone (also includes information about Remixes from FYE digital EP due out April 9th on adamofficial.com): http://www.rollingstone.com/rockdaily/index.php/2010/04/06/adam-lambert-readies-remixes-ep-mentoring-idol-top-eight/. And speaking of the Remixes, more info at Just Jared here: http://justjared.buzznet.com/2010/04/06/adam-lambert-remixes-album-cover/. From The Hollywood Gossip (another poll here, don’t forget to vote! ): http://www.thehollywoodgossip.com/2010/04/confirmed-adam-lambert-as-american-idol-mentor/. From Reuters via the New York Times: http://www.nytimes.com/reuters/2010/04/07/arts/entertainment-us-idol.html?_r=1. Think I overdosed a bit on jazz hands and glitter last night!! Between his Fuse interviews (repeated over and over I might add!) and the American Idol Season 8 reruns last night I should probably go to Adam Lambert detox today (not)! My husband came in the room where I was watching TV last night and he said I looked like I was in Adam heaven (sick I know, and I mean that in the best possible way!). See the rest at AdamLambertWorld101’s YouTube page at http://www.youtube.com/user/AdamLambertWorld101. Watching the final three on AI8 last night was awesome…so many nuances I never noticed the first time around (like when they played “Starlight” behind Danny Gokey’s return to his home town, and Adam’s hometown visit to Miramar AirForce base where he sang the “Star Spangled Banner”! What a thrill!! Finally, here’s a fabulous scoop…MTV just released a sneak peek of Adam’s Whataya Want From Me video!!! OOOOOOO, what a tease!!!! 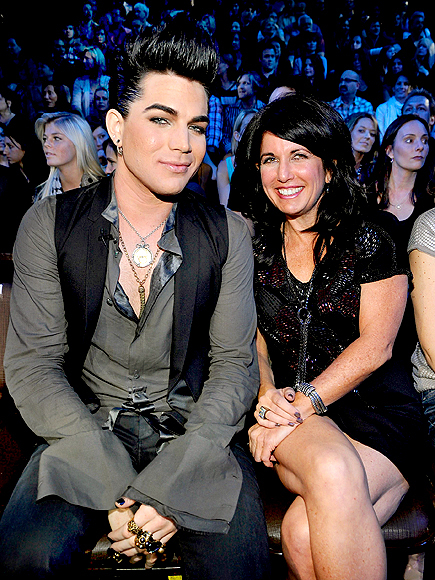 Here it is: http://www.mtv.com/news/articles/1629560/20100112/lambert_adam_american_idol_.jhtml. CAN.NOT.WAIT!!!!! !